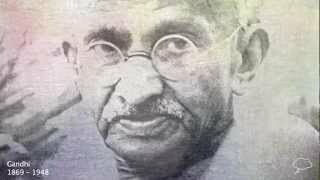 Mahatma Gandhi (1869-1948) was the political and spiritual leader of the Indian independence movement. 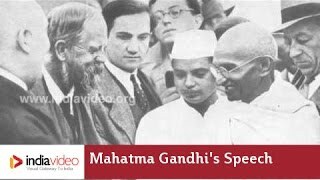 Known for his ascetic lifestyle, Gandhi espoused methods of peaceful, non-violent civil disobedience, which proved influential to many future world leaders. Gandhi was instrumental in the "Quit India" campaign to end British rule of India. The subsequent partitioning of the country along religious lines into India and Pakistan distressed Gandhi, who sought a unified India. 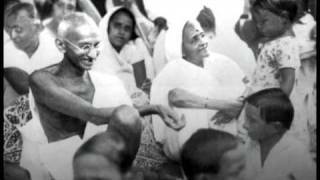 He was assassinated by a Hindu extremist who objected to Gandhi's tolerance of Muslims.